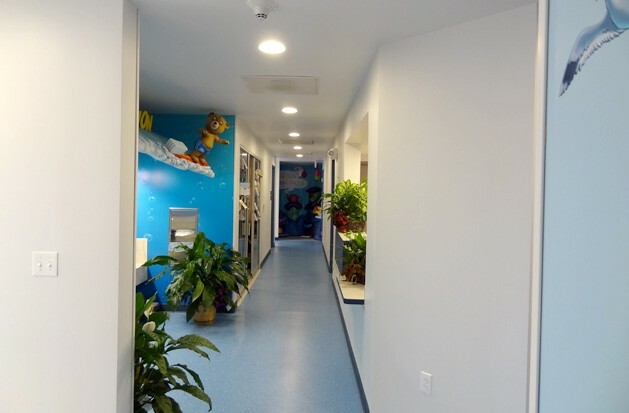 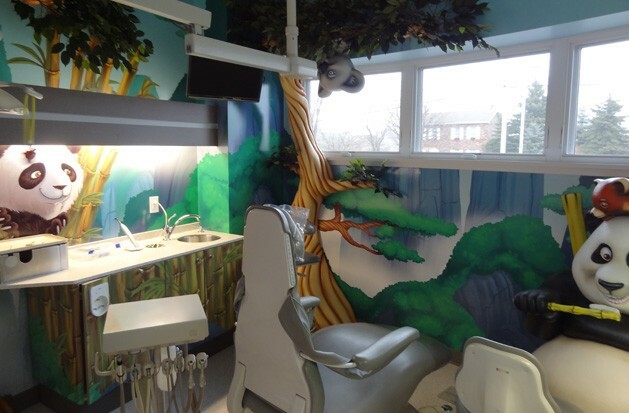 When children first visit our office, they are surprised to discover a friendly and colorful place that has been carefully designed, because we not only know about children's teeth but just as importantly, we know how to put children at ease. 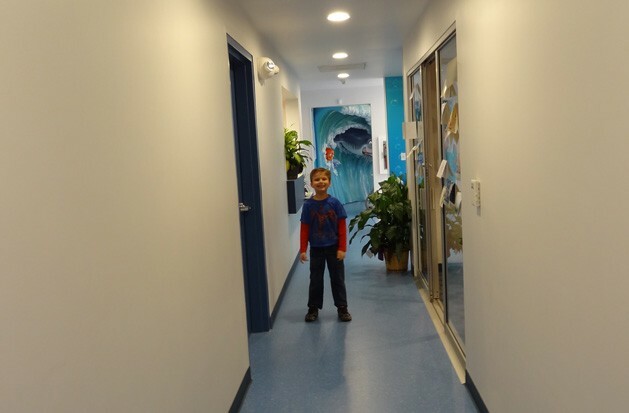 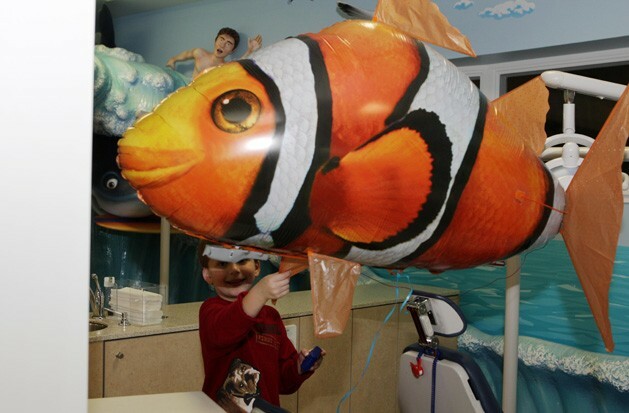 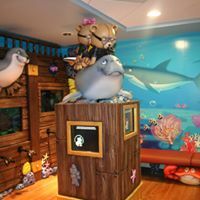 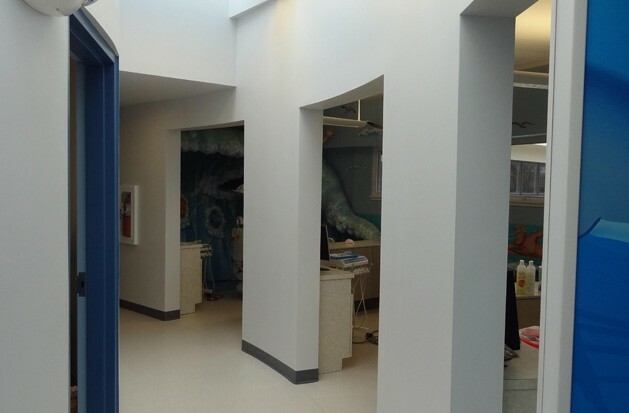 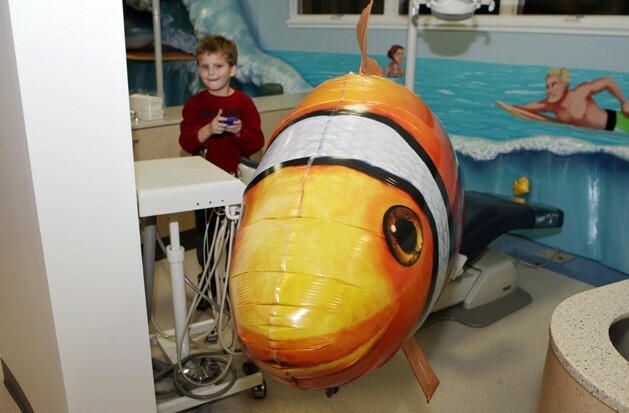 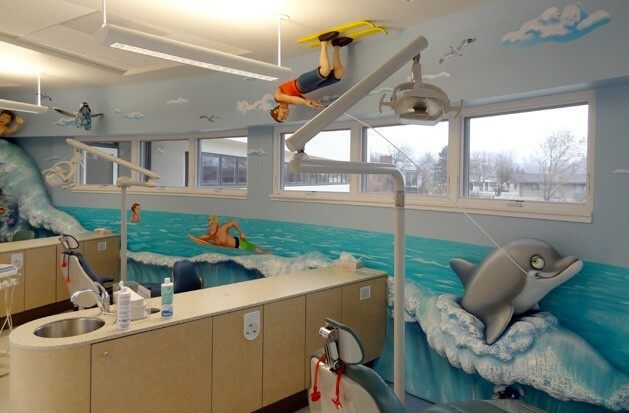 You wouldn't expect to find an underwater fun park in the reception area as well as video games and a lot of fun in a dentist's office but that is exactly the point. 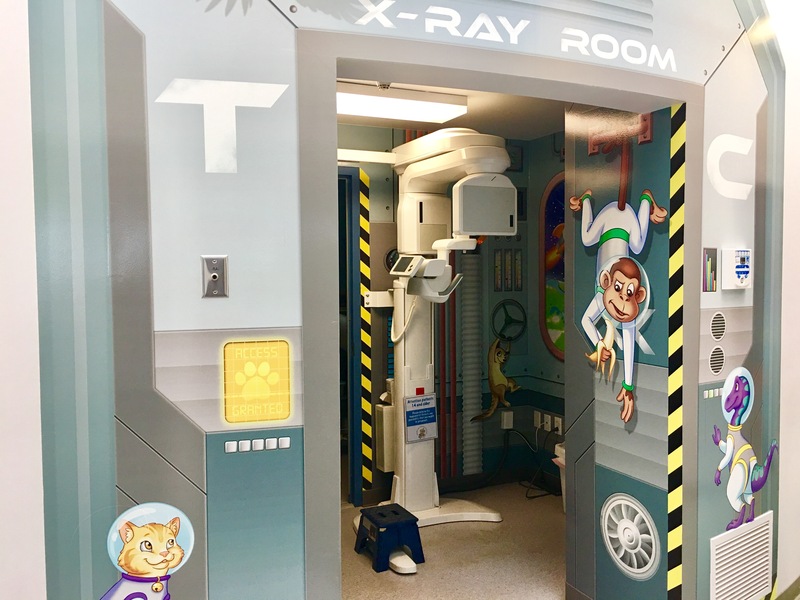 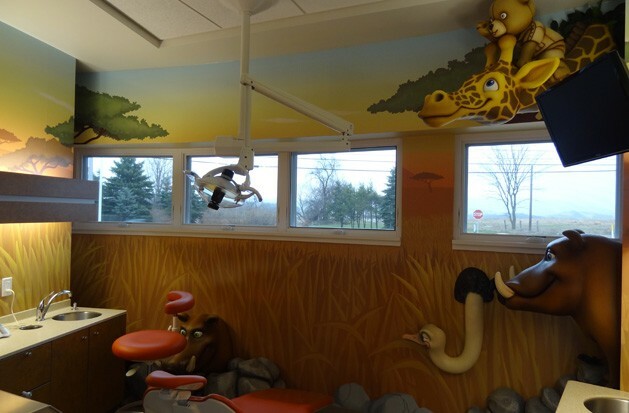 Dr. De La Roche is changing how children experience dentistry with a state of the art facility in Western Pennsylvania. 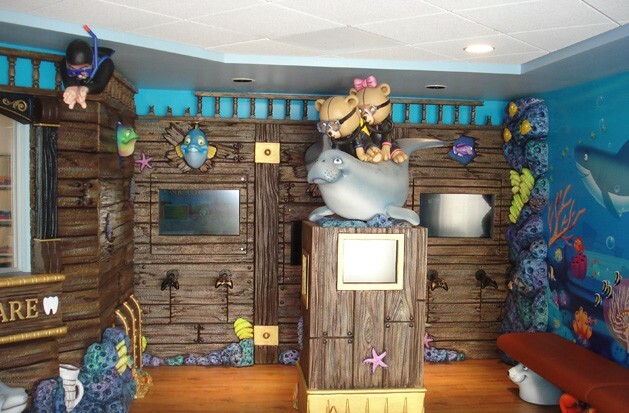 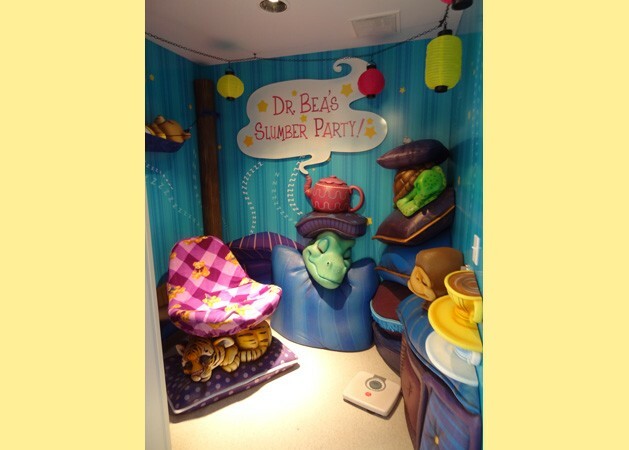 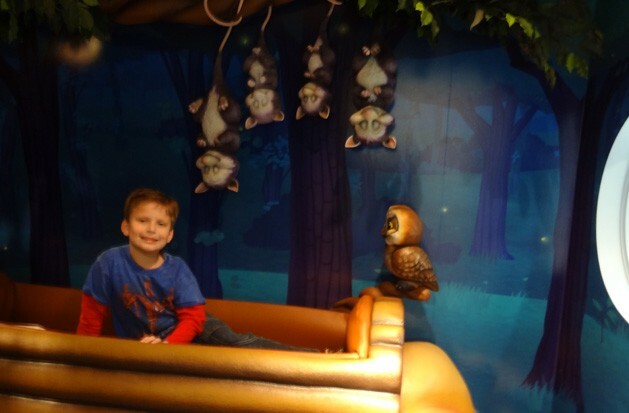 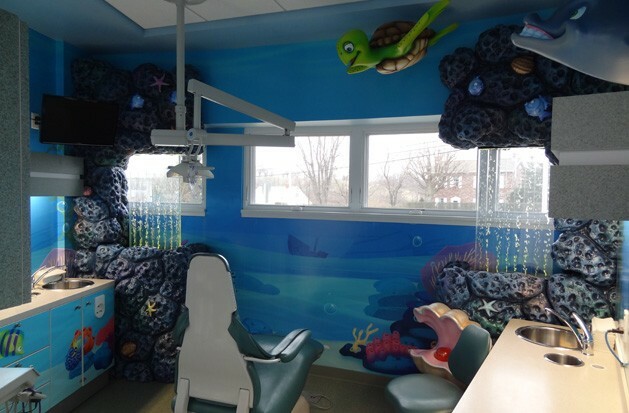 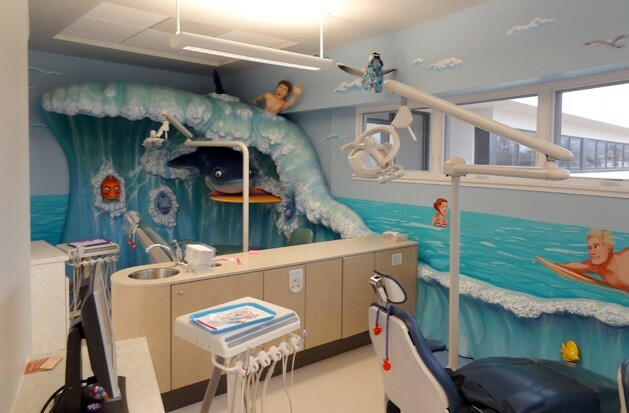 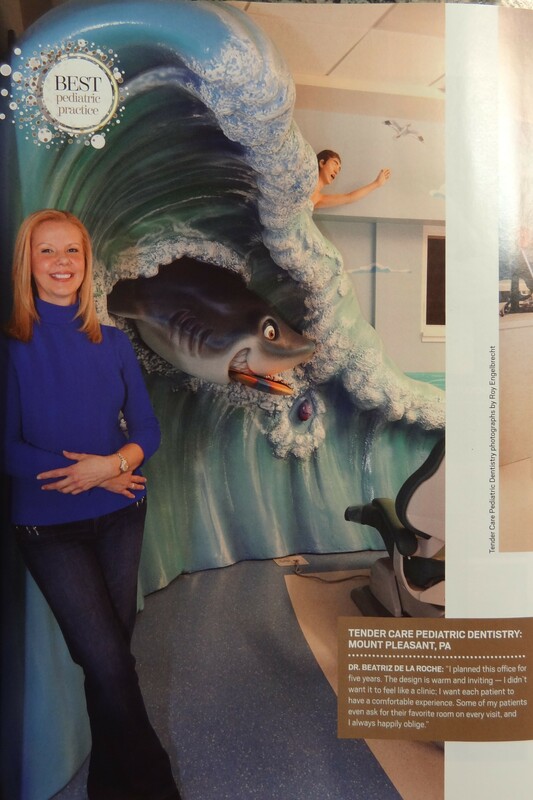 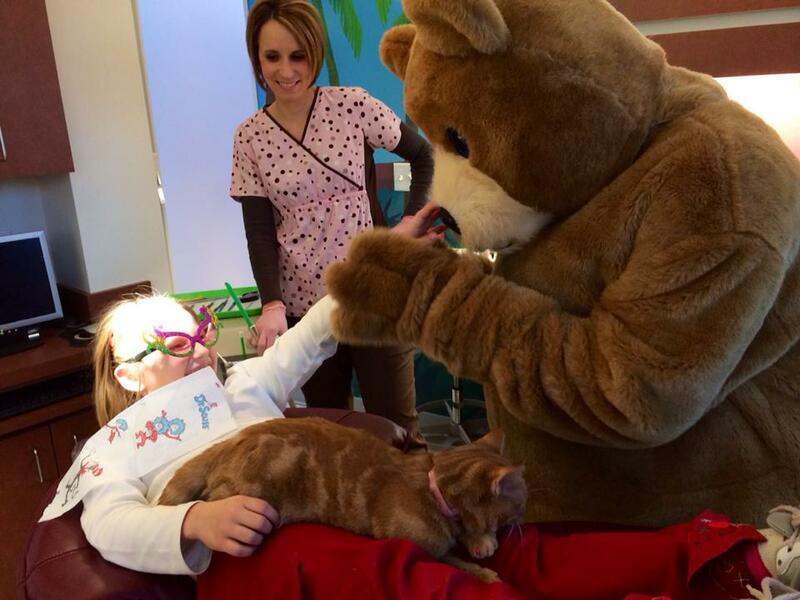 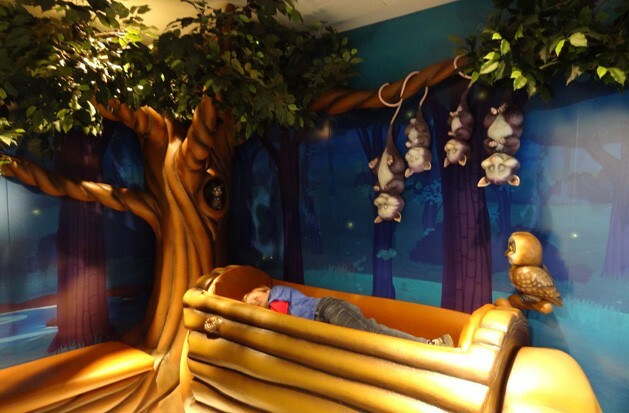 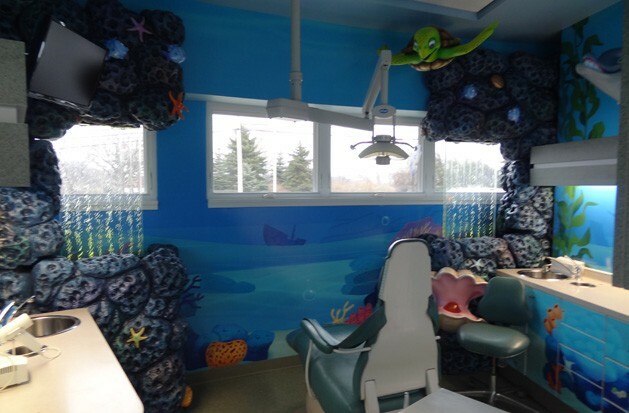 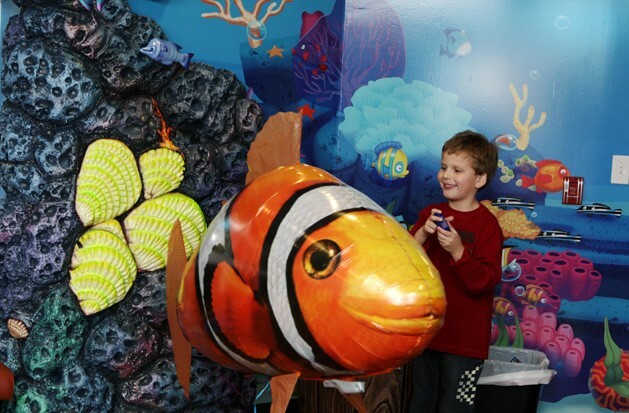 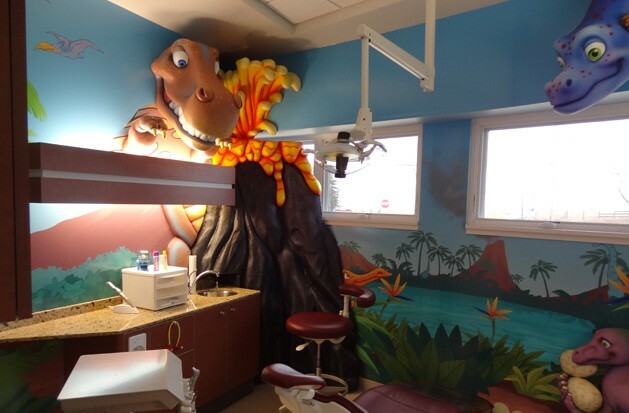 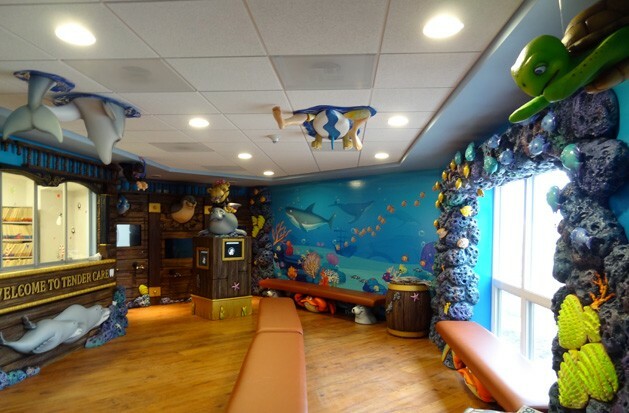 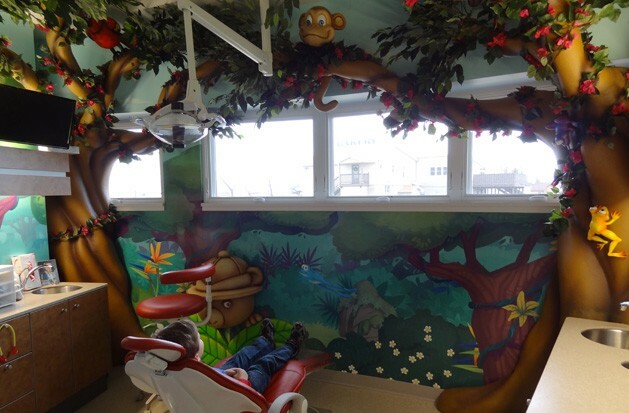 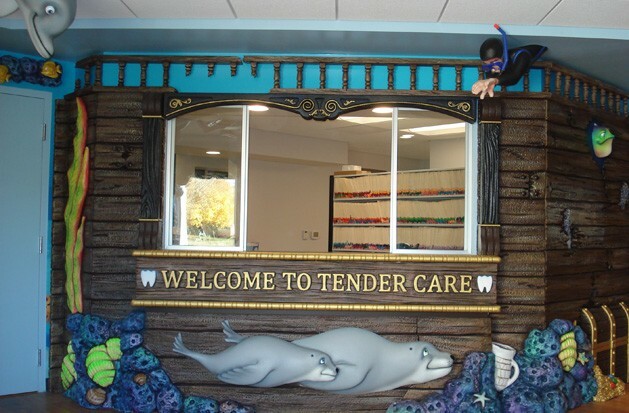 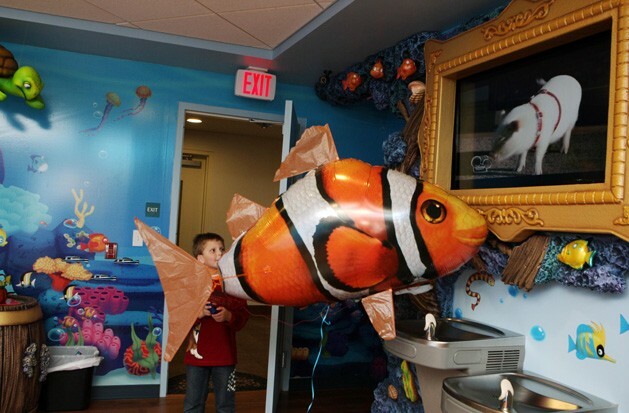 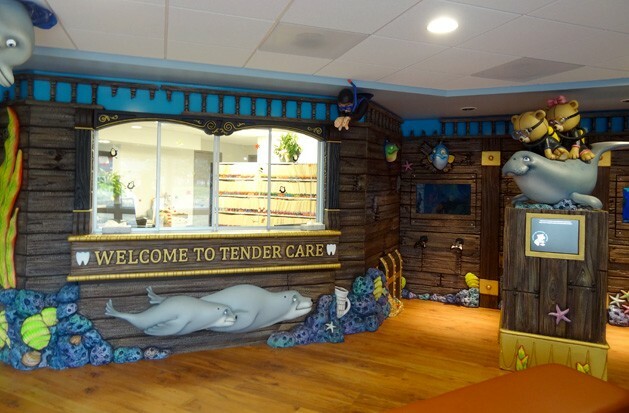 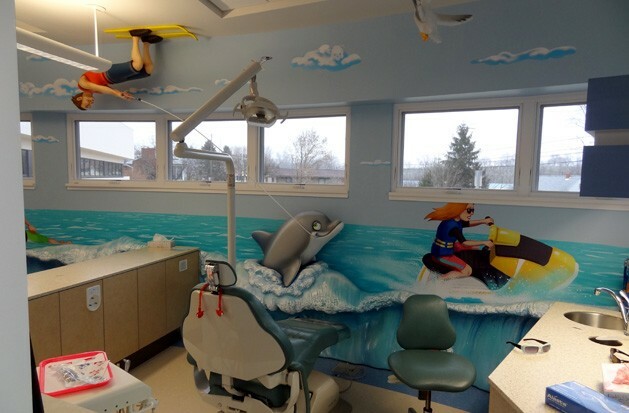 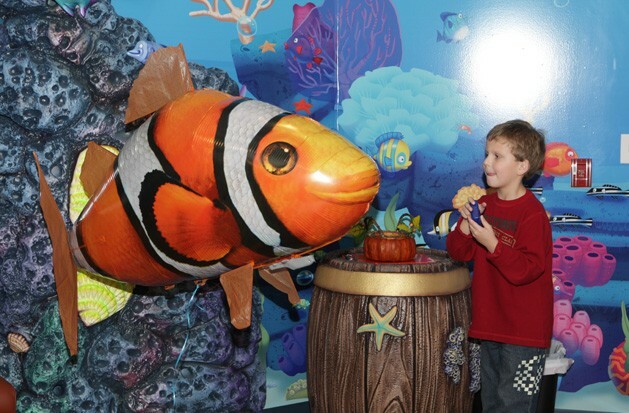 Child-friendly diversions like 3D murals and the latest video games help kids look forward to dental visits. 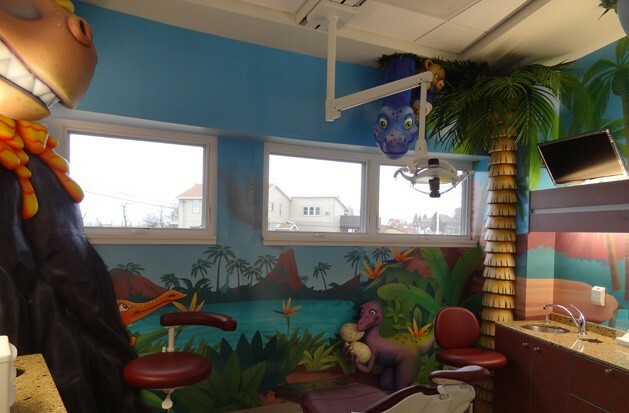 Even the dental rooms provide a different atmosphere such as being in a rain forest or an African savanna, or being among pandas or dinosaurs. 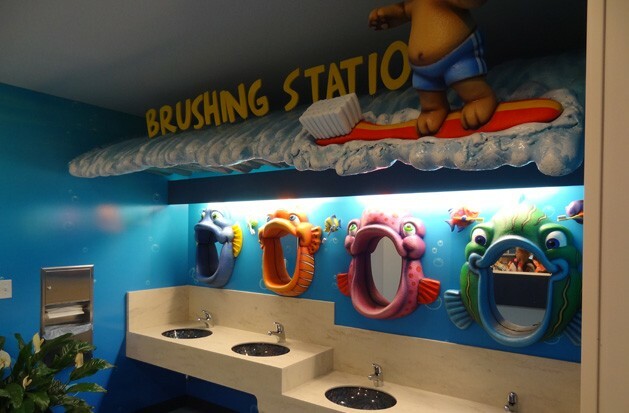 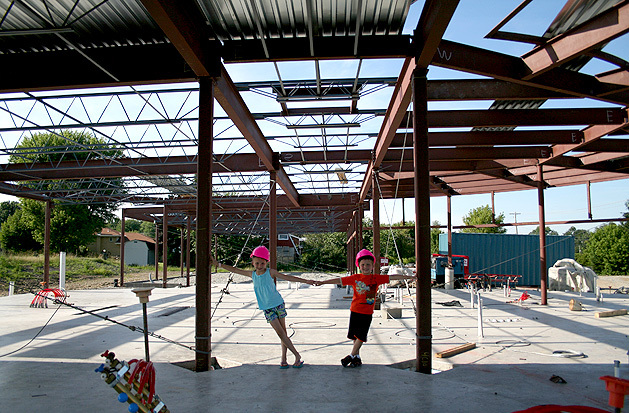 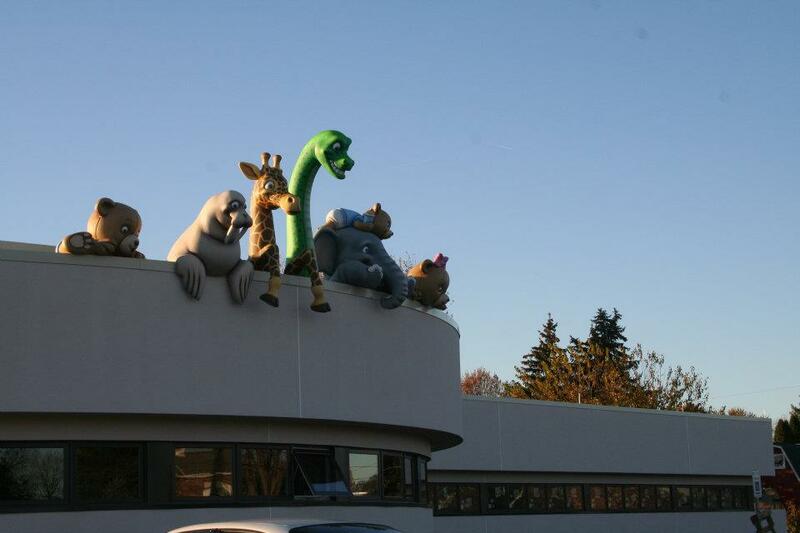 The result is a positive environment that makes each visit fun.